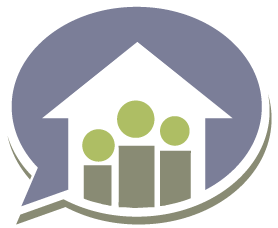 Alaska Estate Planning Lawyer: Which Power of Attorney is Right for Me? Luckily, there are Power of Attorney documents for all these scenarios. A Durable Power of Attorney grants an agent or agents the ability to manage financial affairs starting as soon as the document is signed. Many senior citizens utilize a Durable Power of Attorney so that their children or other trusted family members can handle their financial affairs, and sometimes so that the agents have a better idea of their affairs before the senior passes away. The main difference between a Springing Power of Attorney and a Durable Power of Attorney is when the document takes effect. A Springing POA only works if you are found to be incapacitated by a healthcare professional, or if another pre-determined situation takes place. A Springing Power of Attorney is often utilized by younger individuals who want the protections of a Power of Attorney, but do not want to hand complete financial control to their agents. A General Power of Attorney is typically only in effect for a set period, whereas the Durable and Springing types are in effect for the duration of the principal’s life, until such time the principal can resume management of their own affairs, or until a new Power of Attorney document is drafted. A General Power of Attorney is most often used for individuals who are traveling but would like to ensure their financial affairs are taken care of while they are gone. A Limited Power of Attorney only allows an agent control over specific interests, often for a very limited time. These documents are sometimes used in real estate sales when the seller is unable to attend the closing. In this example, the agent named in the Power of Attorney can only manage affairs strictly related to that specific closing during a set period. 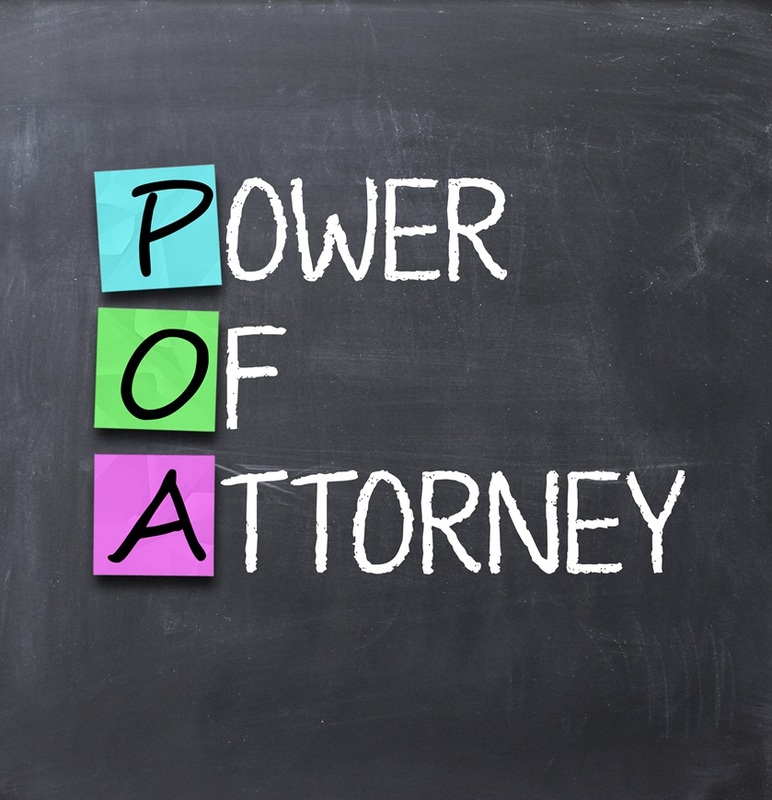 If you have more questions about the type of Power of Attorney that is right for you, or if you would like to have your current Power of Attorney reviewed by a lawyer, please set up an appointment with an Alaska estate planning lawyer at our Anchorage law office by calling (907) 334-9200.